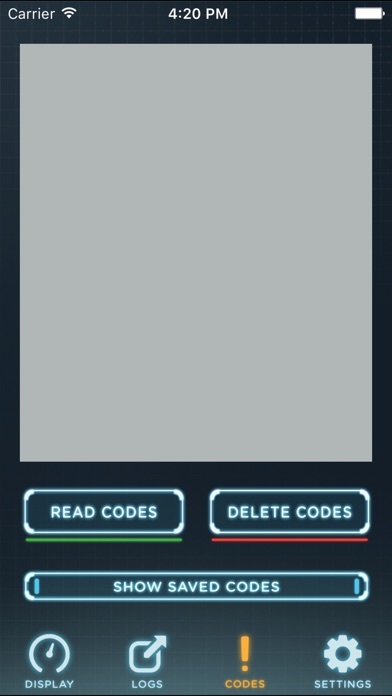 Note that this app requires a custom Bluetooth Low Energy module and an iOS device that supports Bluetooth Low Energy (iPhone 4S and newer) to operate. 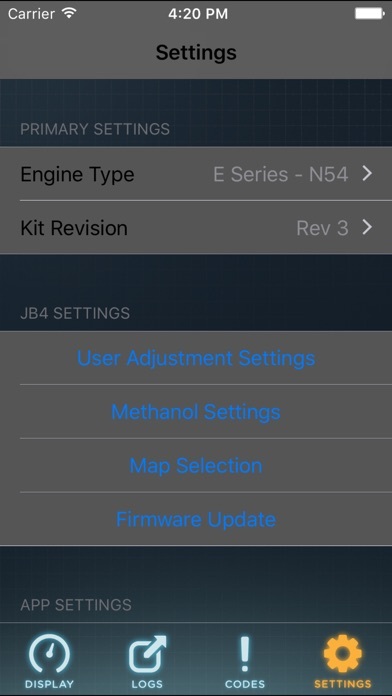 Info on the module can be found here: http://www.n54tech.com/forums/showthread.php?t=21742 JB4 Mobile is a mobile data logger and display for use with the JB4 tuner from Burger Motorsports. 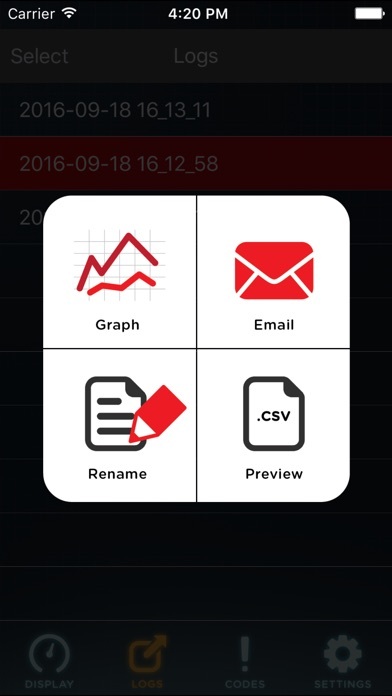 JB4 Mobile allows you to monitor multiple parameters of your JB4 equipped car at once. Parameters such as boost psi, rpm, fuel trims, air/fuel ratios, ignition advance, fuel pressure and much more are all available. 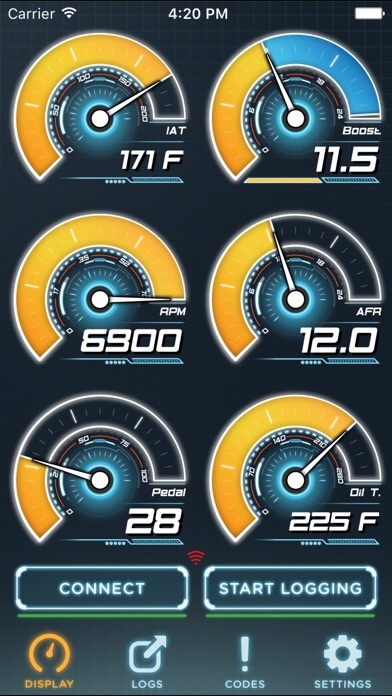 Features: Data Monitoring Data logging Graphing of logged data Email saved logs Read/Delete codes Modify boost/fuel mapping Modify nitrous/methanol settings Download and update JB4 firmware Multiple gauge designs G-Force Meter GPS Speedometer Demo Mode is available in the settings menu. 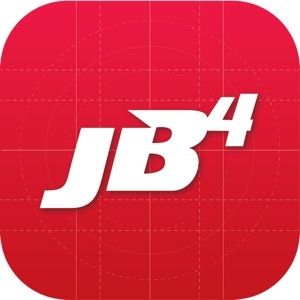 JB4 Mobile is not affiliated with Burger Motorsports.